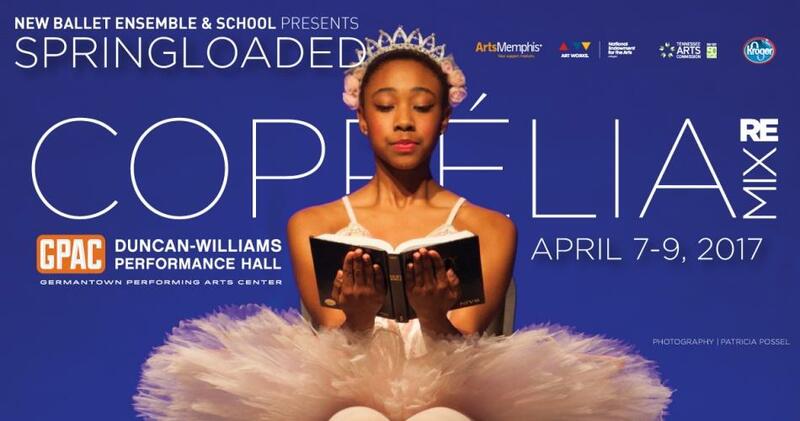 New Ballet Ensemble pushes the envelope again with their remix of the classic Coppelia at their annual "Springloaded" performance, April 7, 8, and 9 at GPAC. In this interview, NBE founder and Artistic Director Katie Smythe and GPAC Executive Director Paul Chandler discuss the upcoming performance, and the place for local dance on the GPAC stage. For information, newballet.org. For tickets, call the GPAC box office, 901-751-7500.